After Oregon voters approved recreational marijuana use for adults in 2014, there was no place to legally buy it until October of the following year. That's when a law kicked in that allowed dispensaries to sell to people without medical marijuana cards. 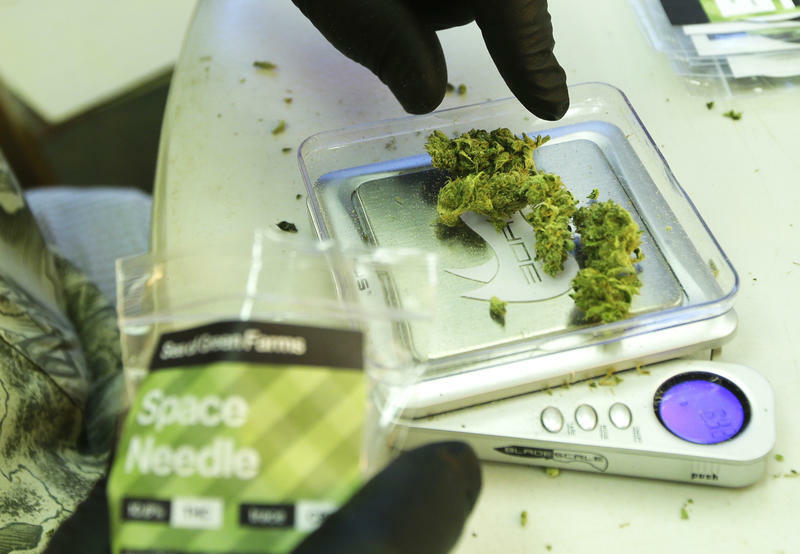 The system gave the state time to set up a separate licensing system for recreational stores. But at the end of this month, the law expires. And that means starting in January, recreational users in Oregon will have fewer places to legally buy pot. 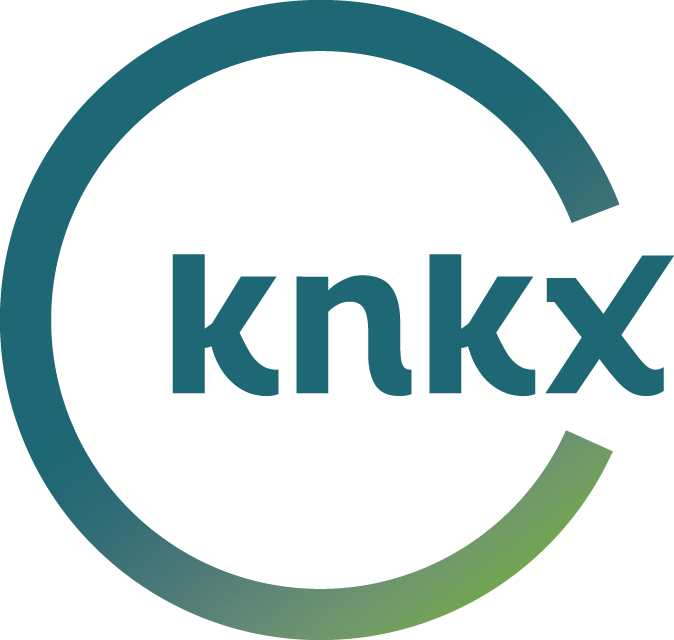 Andre Ourso is manager of the Medical Marijuana program at the Oregon Health Authority. He said medical dispensaries that continue to sell to recreational users could face fines starting at $500 per violation. "We will have a presence in the field and we will be dropping in and doing some spot checks on medical dispensaries to make sure that they are only selling to cardholders,” Ourso said. The change will affect more than 300 dispensaries. 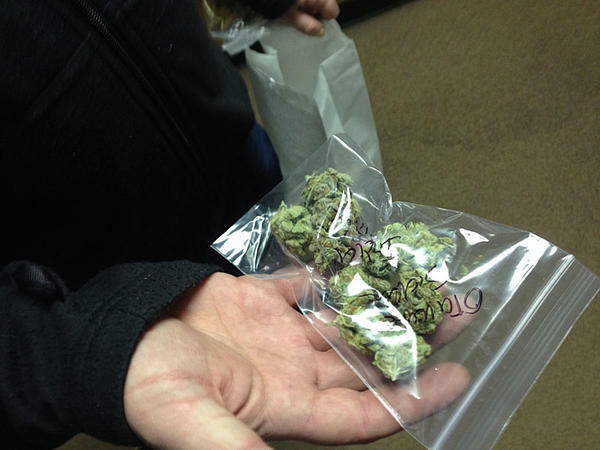 As of mid-December there are just under 100 recreational marijuana retailers in Oregon. That number is expected to grow as more medical dispensaries apply for and are granted recreational licenses. Businesses with recreational licenses can sell to medical marijuana patients, including some products that are not legal on the recreational market. Medical marijuana dispensaries aren't likely to disappear entirely, though. In some parts of Oregon, local regulations prohibit recreational sales but allow medical sales. Copyright 2016 NWNews. To see more, visit NWNews. After the results of the November election, more than half of U.S. states have now authorized medical marijuana. And eight of those states also allow recreational marijuana. So if pot helps some humans feel better, how about people's best friends? 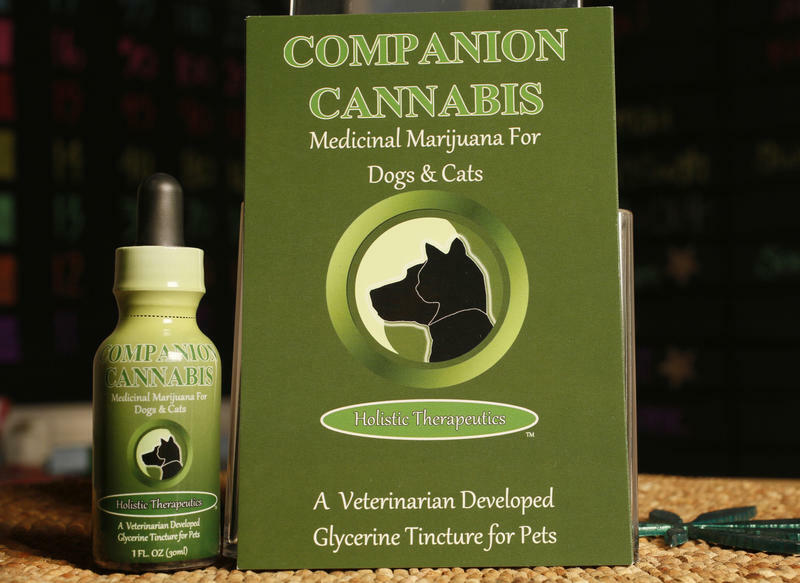 Northwest veterinarians are being asked about treating pets with cannabis and that puts these vets in a difficult spot legally. With more states legalizing recreational marijuana, parents are facing the question of whether they should smoke pot around their children. "I have never smoked and would never smoke around my child," says one mother who lives in San Francisco. California is one of eight states that allows recreational marijuana use for adults 21 and older. A former member of the Washington State Liquor and Cannabis control board wonders what Donald Trump’s appointment for U.S. Attorney General will mean for legal marijuana in the state, both recreational and medical. President-Elect Donald Trump has indicated he wants Alabama Republican Senator Jeff Sessions as the new US Attorney General. What Does A Trump Administration Mean For Legal Cannabis? The recent election saw California and three other states join Oregon, Washington, Colorado and Alaska in legalizing recreational use of marijuana. Four more states voted for medical cannabis, as well. But the burgeoning cannabis industry has relied on an Obama Administration policy of tolerating state laws that regulate a drug that’s still federally illegal. With a new administration talking over in Washington D.C., what does this mean for legal pot?